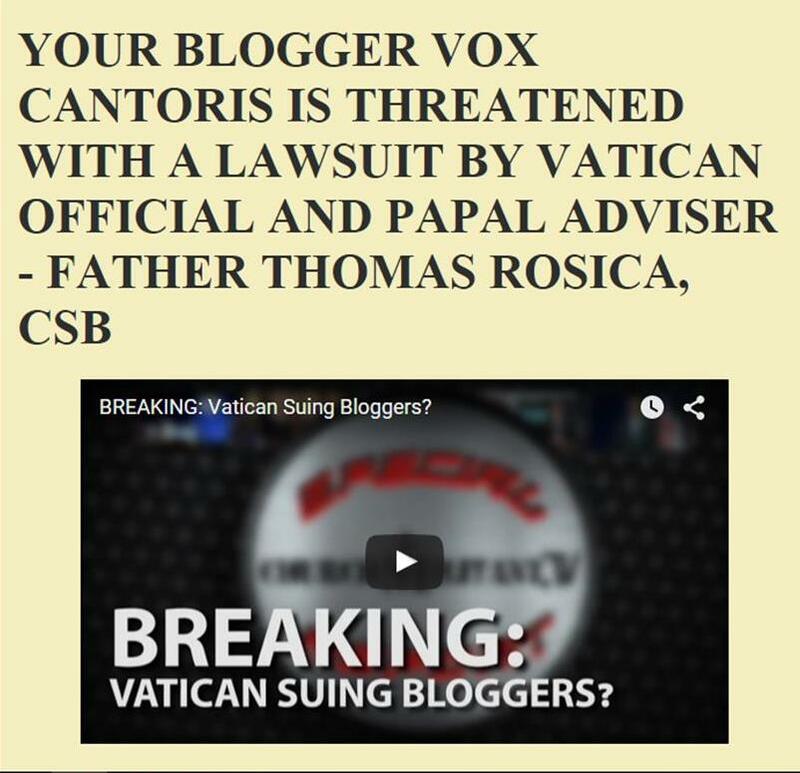 Vox Cantoris: Will the last Roman Catholic turn out the lights? Will the last Roman Catholic turn out the lights? Anybody Catholic or non-Catholic, traditionalist or secular-minded, who wishes to pinpoint honestly the direct cause of the shambles to which the once vibrant Roman Catholic Church has been reduced, needs to read and absorb James W. Demers' The Last Roman Catholic. Writing with grace and perceptiveness, with a plethora of detailed, accurate information, and using the frightening martyrdom of the Oratorians at the hands of Archbishop Plourde (Ottawa), Demers shows the Canadian hierarchy of bishops together with their priests themselves literally and deliberately dismantled the Church organization, in the process killing off its authentic spirit. They, not some outside and inimical force, are directly responsible for the ruins. How the churchmen of Canada successfully de-Catholicized themselves and their flocks, this is the real subtitle of Demers' work. It should also be obligatory reading for all USA churchmen (already busy producing the same lugubrious result): and it should be obligatory reading also for every one of the 180 members of the Roman College of Cardinals. For in the ultimate analysis, they will be called to account by Christ for the gross betrayal which they organized and now do allow. Such is the blurb from the back of the book. The Oratorian Affair took place between 1987-1989 in Ottawa at St. Brigid's, now an "Centre for the Arts!" It was there that I went to confession for the first time in fifteen years. It was there that I learnt to sing for the first time, Gregorian chant. I witnessed the persecution first-hand and it put me on the road to this blog. I saw 300 people at Sunday Vespers. Four confessionals with priests and line-ups. Every 13th. day of the month there were three rosaries--all mysteries and benediction and confession. People came from all over the Ottawa Valley and it had to be put to an end. If you've never heard of the Oratorian Affair, you can find it in this little book. If you want to know the whole history of betrayal by the Canadian bishops you can add Anne Roche Muggeridge's The Gates of Hell and The Desolate City. If you want to see the church community that lead the charge against the Oratorians back then, google St. Joseph's Church, Ottawa, but don't be having a coffee at your keyboard. It was a den of heresy and liturgical abuse and open dissent twenty-five years ago and they've added to it ever since. It is an OMI parish on the campus of the formerly Catholic, University of Ottawa. The Pastor at the time was Father Douglas Crosby, OMI. Father Crosby now in his Episcopal capacity as Bishop of Hamilton likes to sign his letters, "Douglas." I'm not saying anything by that, I'm must sayin'. Where can I optain a copy?